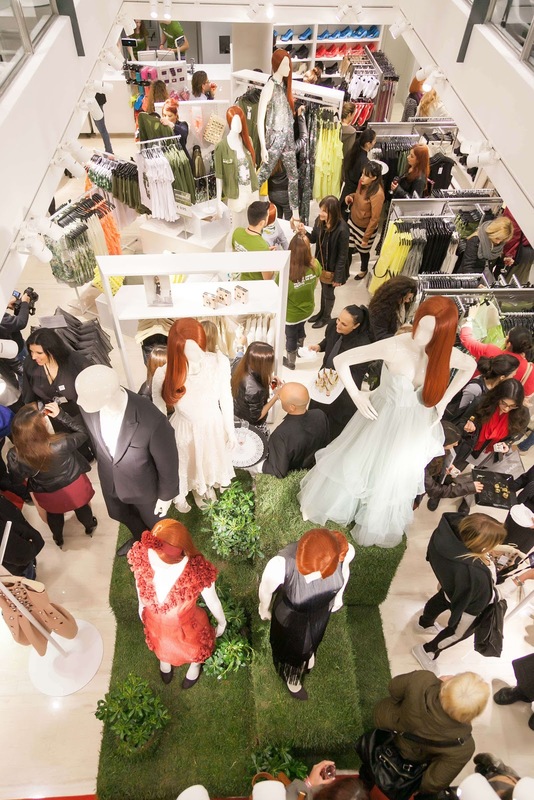 Yesterday evening at the new store of H&M in Kolonaki, there was a cocktail party for friends, colleagues and the press to celebrate the launch of the collection Conscious that not only closely follows the latest fashion trends, but it is made entirely from materials that are more sustainable. Present at the party were among others Athina Oikonomakou, Eleni Foureira, Nadia Boule, Nikoletta Ralli, Stamatina Tsimtsili and Jenny Theona, all dressed in the Conscious Exclusive Collection. Sending their own message for a more sustainable future for fashion. 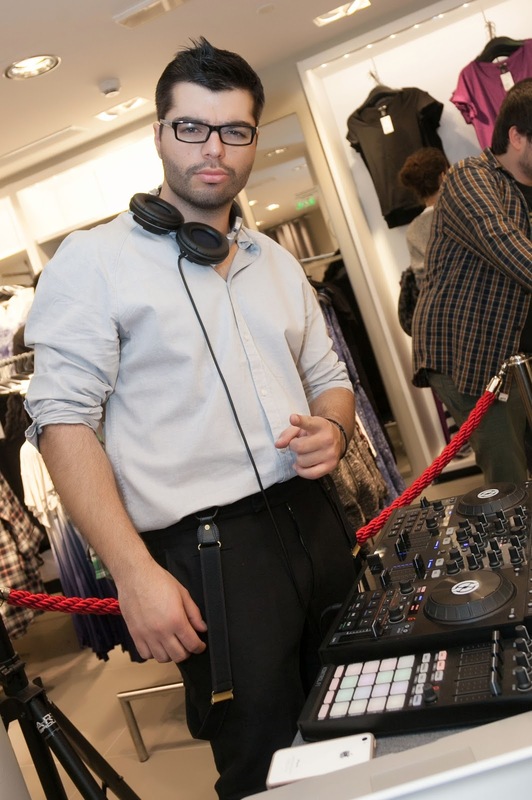 Guests were having fun with the music choices of guest DJ Mark Angelo. "We are delighted to present today its collections Conscious and Conscious Exclusive H&M expressing our commitment to offer responsible fashion towards people and the environment. We have many choices for our customers: spring clothes in romantic style, designs reminiscent of Hollywood, elegant lines, quality and affordable prices, all from more environmentally friendly materials! "says Dominique Fantaccino, Country Manager for H & M in Greece. The complete women's, men's and children's Conscious series includes the woman, an embroidered jacket militer zip combined with patterned pants, a long dress and sporty lines as a cut jumpsuit and a T-shirt dress with tropical designs while for man offers jackets, chinos, ethnic designs and shirts for kids and babies, and a series of shorts with incredibly cute designs. 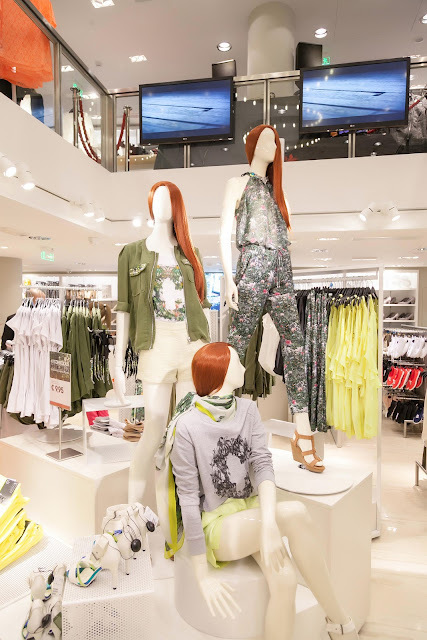 The Conscious collection is readily available in all shops H & M in Greece. The female and male Conscious Exclusive collection will be available in around 140 stores worldwide and online from April 4, 2013. 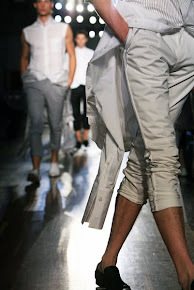 In Greece, the collection will be available in the store of H&M in Ermou 54. Customers are able to bring unwanted clothes, any brand, in all branches of the company and receive in exchange for each bag of recyclable material a Coupon H & M 15% off one item of their choice, with a maximum of two bags per customer per day. H & M is the first shop in Greece to encourage the return of garments in this range, in an effort to prevent the clothes end up in landfills.